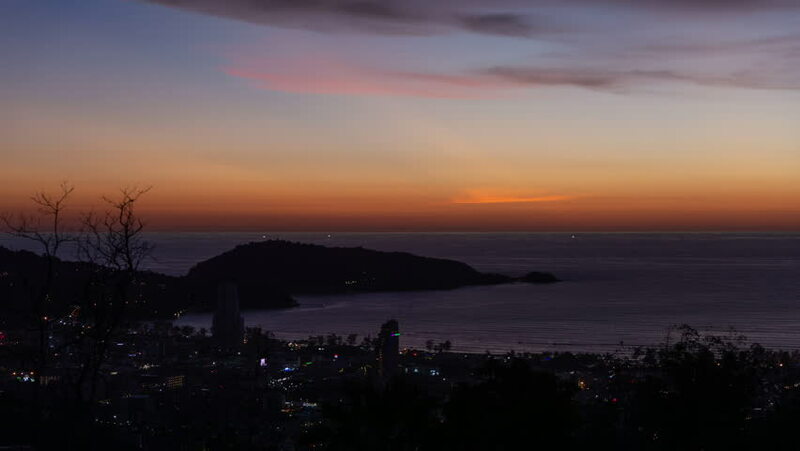 Evening time at patong bay and city when the sun disappear with colorful twilight skyline and night light,4K time lapse. After sunset at patong bay. hd00:12Evening at The Forbidden City, Beijing, China.